The United Nations Institute for Statistics’ reports show that only 28 per cent of the world’s researchers are women. It also reveals that many of the women who enroll for science careers in university end up choosing not to advance their science careers. The scenario at the Biosciences eastern and central Africa-International Livestock research Institute (BecA-ILRI) Hub in Kenya is however quite different. With 50 percent female staff, the African centre for excellence in agricultural biosciences has proven that women do have a significant contribution to make to research for development in Africa and beyond. As we celebrate the International Women’s day 2016, the BecA-ILRI Hub pays special tribute to all the women who are part of a dedicated team of scientists; technical staff; and administrators playing a vital role in empowering African scientists to use biosciences in transforming African agriculture. 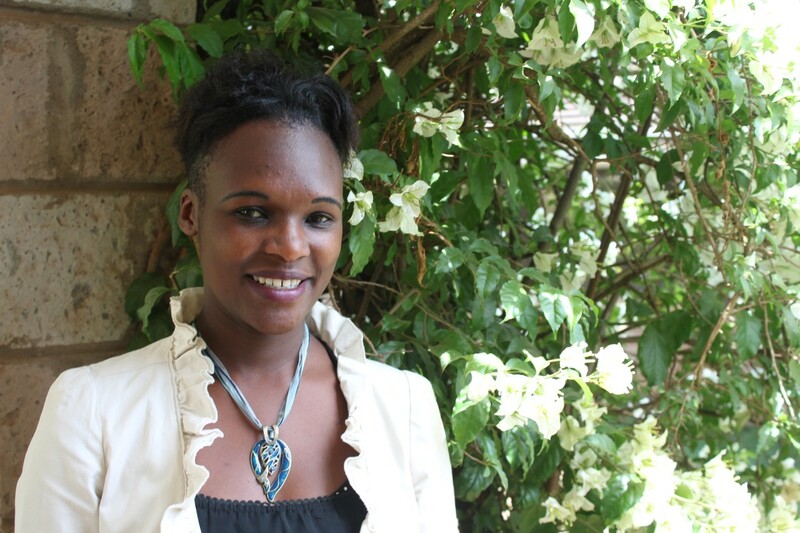 In this article, you will meet two out of 22 remarkable women who represent the skill, passion and determination of women in science at the BecA-ILRI Hub and of many more across the globe. 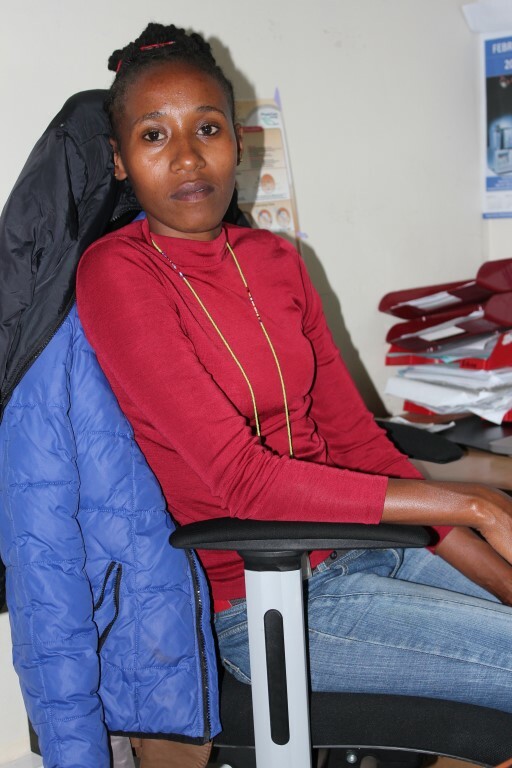 A trained electronics engineering technologist, Agnes is driven to ensure the efficient management and use of the electronic equipment at the shared research platform. 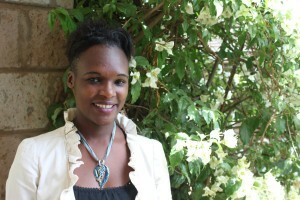 “I got the greatest encouragement in choosing a career in Electronics Engineering from my high school physics teacher. He had only two girls in his class—the other 38 opted to take geography instead. I have a passion for all things ‘electricity’ and what I love most about my job is that I am always learning new things. But more important to me is the fact that as I learn, I am able to support researchers in the proper use of equipment to ensure their success. Although mine is a male dominated field, this has never stopped me from being the best that I can be. Being open to new ideas and new ways of doing things has helped me overcome the negative attitudes I faced when I chose my career. The greatest challenge I have faced is getting the resources to finance my learning and career growth. It was a tough choice to make—progressing my career while at the same time, providing for my family. What kept me strong is the understanding that whatever we do in life never goes unnoticed. 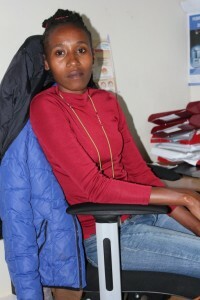 Trained in laboratory technology and biotechnology, Everline manages a team providing essential services to all laboratory users at the BecA-ILRI Hub. “I developed an interest in science at a very early age and therefore I had a bias towards science subjects in high school. The most exciting thing about working at the BecA-ILRI Hub is that I am adding value to research done by national, regional and international scientists. I get to meet top notch scientists, students, research associates, and suppliers from all over the world. I belong to a big community that is making a difference in Africa! I have never really been made to feel out of place in my career choice. On the contrary, I have been made to feel important for having developed an interest in science as a woman. The greatest challenge I have experienced though, was the struggle to have my skills and contribution recognized before I got a college degree. Some people have the wrong perception that anyone without a college degree is a failure–that is not true, I think my work spoke for me long before I got my degree! There is need to encourage people to grow no matter what their background is. Some people simply lack opportunities or an enabling environment to help them excel. More people should stand out as role models and motivate those in the lower cadres who have the potential and are willing to grow in their career.